With a stay at Daiichi Hotel Ryogoku, you'll be centrally located in Tokyo, steps from Kanto Earthquake Memorial Museum and within a 5-minute walk of Edo-Tokyo Museum. 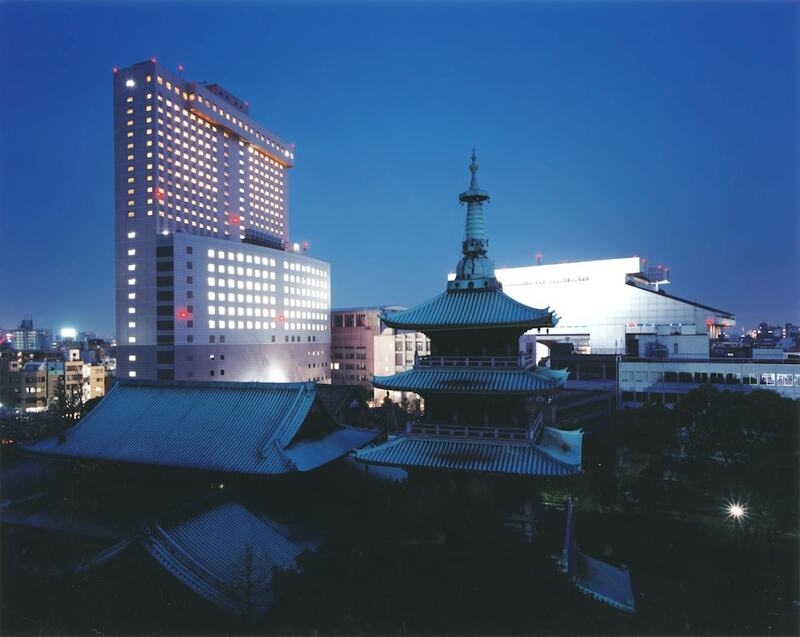 This hotel is 0.2 mi (0.4 km) from Yokoamicho Park and 0.3 mi (0.5 km) from Kyu Yasuda Garden. Make yourself at home in one of the 334 air-conditioned rooms featuring refrigerators and LCD televisions. Your pillowtop bed comes with premium bedding. Complimentary wired and wireless Internet access keeps you connected, and satellite programming provides entertainment. Private bathrooms with shower/tub combinations feature deep soaking bathtubs and complimentary toiletries. Take advantage of recreation opportunities such as bicycles to rent, or other amenities including complimentary wireless Internet access and a television in a common area. Spending a day of fun is easy with the complimentary theme park shuttle. Grab a bite to eat at one of the hotel's many dining establishments, which include 3 restaurants and a coffee shop/café. Buffet breakfasts are available daily from 6:30 AM to 9:30 AM for a fee.